Payment protection insurance (PPI) was mis-sold throughout the UK. But for those based in Scotland, can PPI claims be made in the same way as the rest of the UK? Since 2011, the banks have collectively paid consumers more than £30 billion for mis-sold payment protection insurance. This is on top of fines paid to the Financial Conduct Authority (FCA) and even paying for the PPI deadline advertisement campaign. So far this year, nearly £800 million has been paid to customers. Yet, much more will be put into consumers pockets in the year ahead. Last August, the FCA announced a deadline for all PPI claims. Consumers must make their claims before 29th August 2019. The deadline has been put in place to encourage the remaining consumers to make a claim. However, some people could face an earlier claims deadline if you have been previously been contacted by your bank. This is why it’s so important not to delay and start as soon as possible. For those based in Scotland, PPI claims are the same as throughout the rest of the UK. This means the deadline affects you as well. At Canary Claims, we explain how people in Scotland can make a PPI claim, and if there are any differences to the English method. Choosing Canary Claims to handle your claim makes the process significantly easier for you. Of course, it is possible to make a PPI claim yourself. But, with a busy summer ahead and with the potential of multiple PPI claims, choosing the best PPI claims company takes the hassle out of making a claim. Follow our simple step-by-step guide to making a claim with us. If you can find your paperwork from previous credit cards, loans, or a mortgage, this is great news. Check for PPI on the documentation, but it’s important to note that it could also be under a different name. For example, it could be called accident, sickness and unemployment (ASU) cover, or payment cover. 2. What if I Can’t Find the Paperwork? If you can’t find the paperwork, this is where we can step in. With a few simple details from you, we will be able to find out if PPI was added to any of your previous financial accounts. If we find PPI, you’ll be able to make a claim. 3. How Was PPI Mis-Sold to You? PPI was mis-sold in a variety of ways. If the terms and conditions weren’t fully explained to you, this is a form of mis-selling. Other forms of mis-selling are being inaccurately told it was compulsory or having it added without your knowledge. At Canary Claims, we will take care of contacting the bank or lender, so you don’t have to worry. Many banks are no longer functioning or have been taken over. We know who to contact for each claim, so leave this to us. A claim can take a number of months to be resolved if it’s an old account or a complex case. We will keep you informed every step of the way. If you receive a refund, that’s great news. If not, you may wish to refer your case to the Financial Ombudsman (FOS). The FOS is dealing with a huge number of claims, though, and this process can take up to two years. 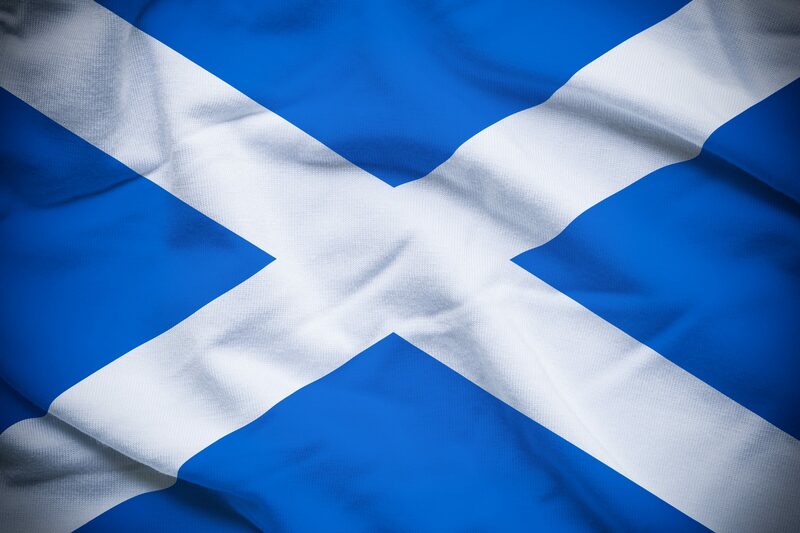 Start your PPI claims in Scotland as soon as possible to receive your money. You might be surprised by how much you are due, so find out today. Canary Claims can handle your PPI claims in Scotland. As a national UK claims company, we’ve helped thousands of customers up and down the country. We offer a no win, no fee service [Cancellation charges may apply only if the claim is cancelled after the 14 days cooling off period. The fee would be based on the work done at the time of cancelling at a rate of £120 per hour and up to a maximum total of £180] and only 15% + VAT (18% total) on successful claims. Use our PPI claims calculator to discover how much you could be due today.